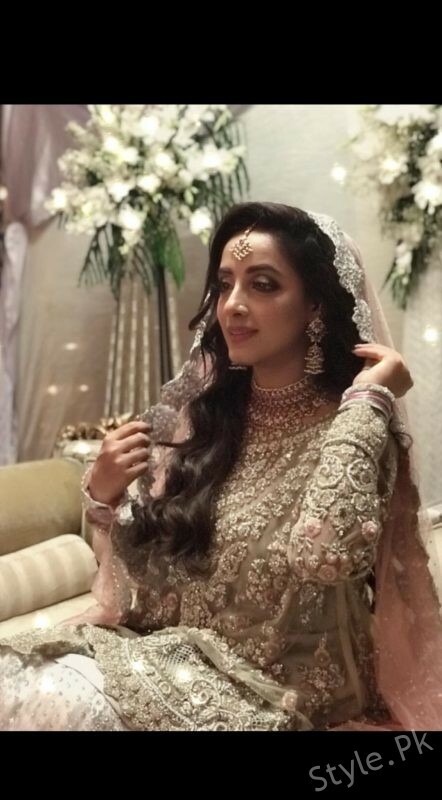 Sanam Chaudhry is an energetic young Pakistani actress and model. 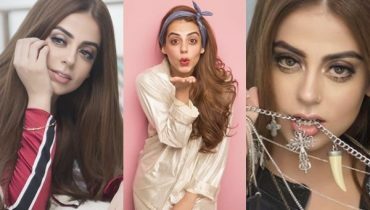 Sanam is the most talented, beautiful and young charming star. 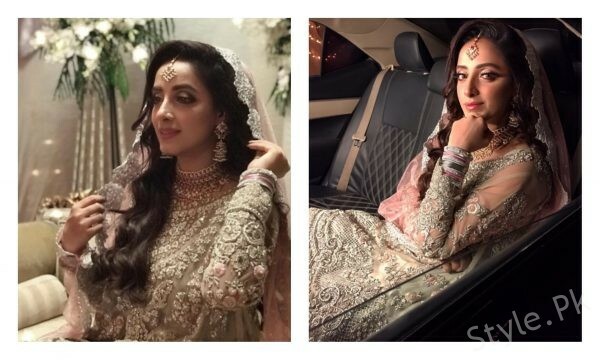 Sanam Chaudhry started her beautiful career with modeling. 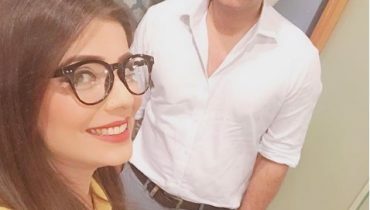 She is mostly known for her popular drama serial ‘Aasmanon Pay Likha’ directed by Mohsin Mirza aired on Geo Entertainment Television. 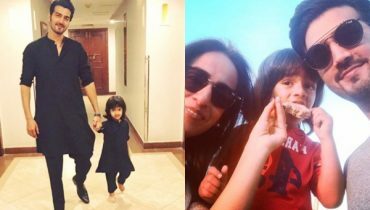 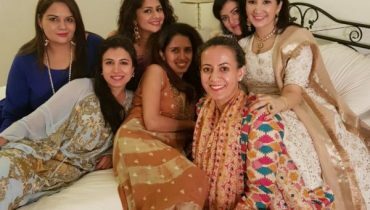 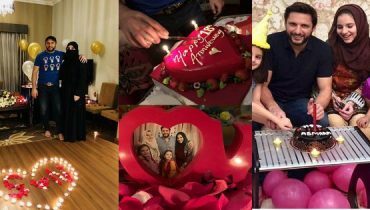 The actress appeared a number of drama serials including ‘Saheliyaan’, ‘Ishq Hamari Galiyon Mein’, ‘Zindagi Tujh Ko Jiya’ and ‘Meher aur Meherban’. 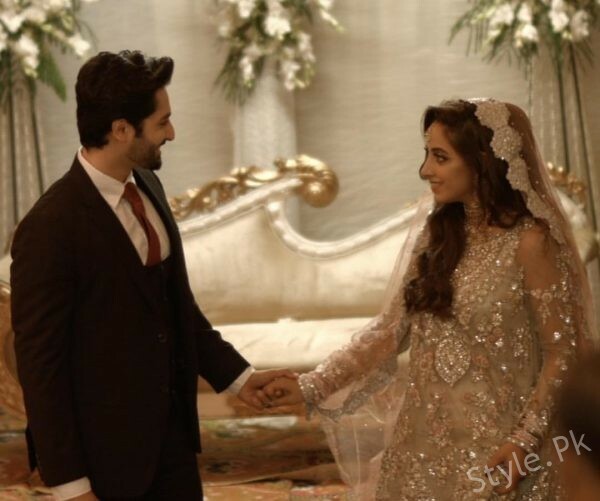 Sanam Chaudhry made her Lollywood entrance with the film Jackpot along with the handsome hunk Noor Hassan. 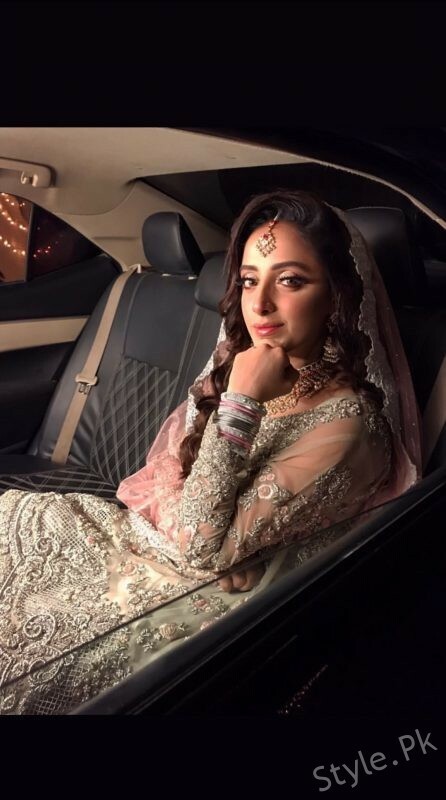 Sanam Chaudhry is included among the most awaited personalities of showbiz industry. 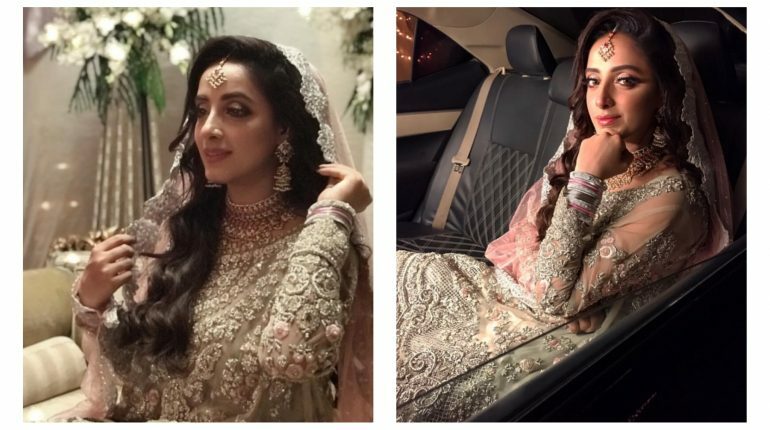 See Bridal pictures of Sanam Chaudhry from her drama serial Ab Dekh Khuda kya Karta hai! 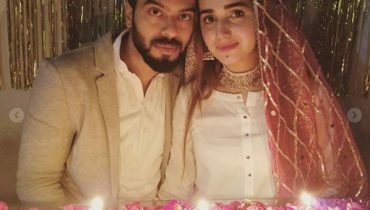 Also See: Sumbal Khan looks stunning in Bangle Earings!